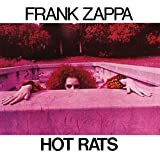 An excellent addition to the great Classic album DVD collection. 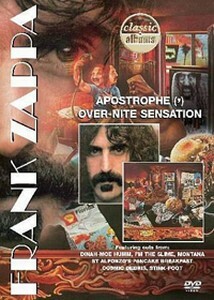 This one focuses on Zappa's two big classic albums: OverNite Sensation and Apostrophe. 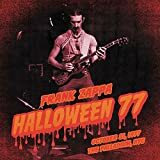 As usual, a deep analysis of the music's genesis, composed of interviews, studio sequences, rare archives, private videos and excellent live pieces in bonus. 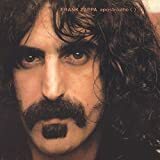 For the documentary, Zappa family has opened the doors of the artist's studio, the famous "UMRK" (for Utility Muffin Research Kitchen). 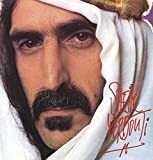 The interviews of the family are very informative and like the other DVD's of the collection, it's very interesting to hear the different tracks of the pieces in studio, a way to rediscover the albums in all their musical richness. 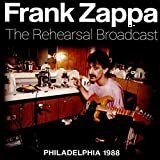 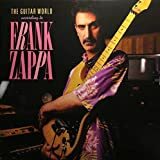 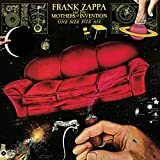 Post a review of FRANK ZAPPA "Apostrophe (') Over-Nite Sensation"